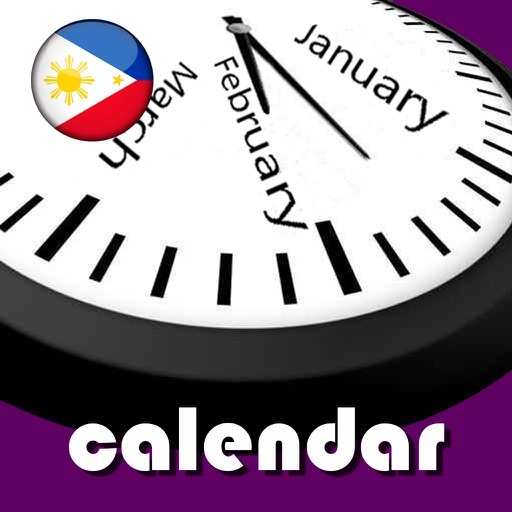 Philippines Holiday Calendar for 2017, 2018 and 2019, including all the regular holidays, Special (non working) days, and other events of interest. 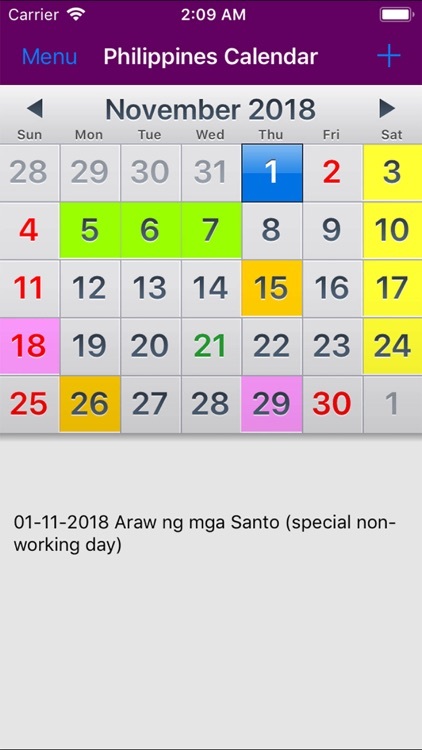 Philippines regular holidays and Special (non-working) days are indicated in RED. 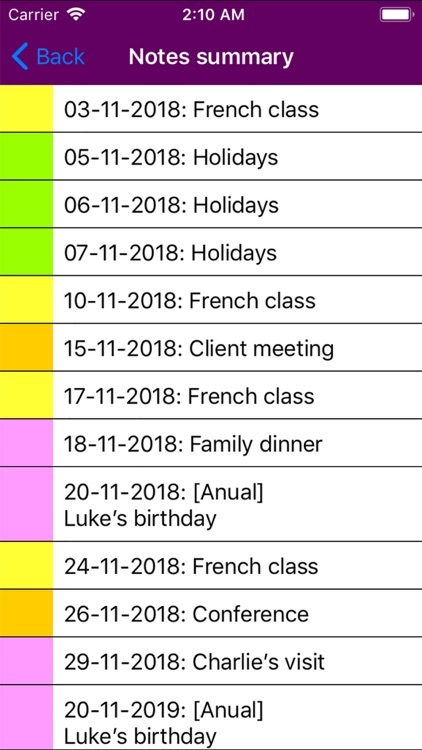 Other events of interest are indicated in GREEN. 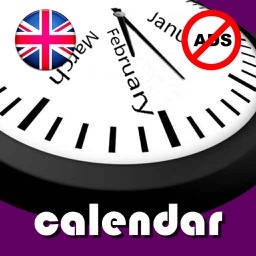 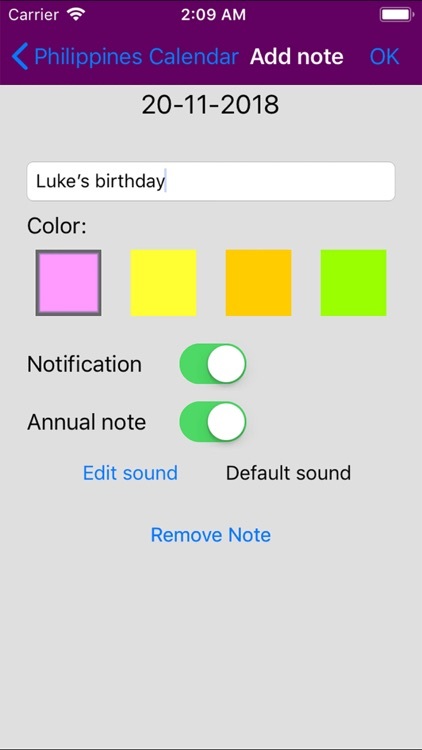 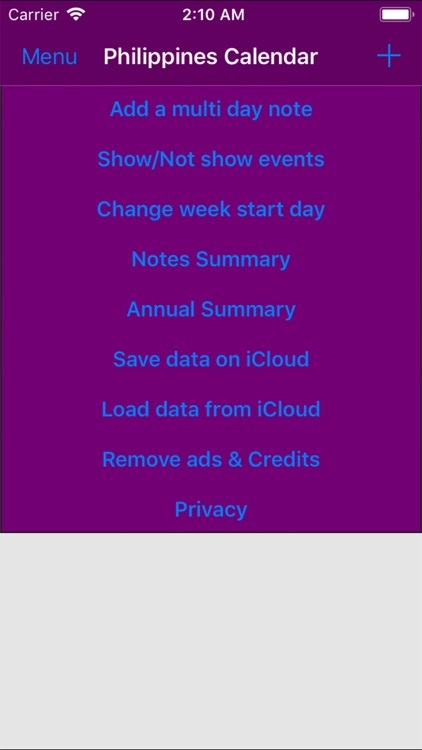 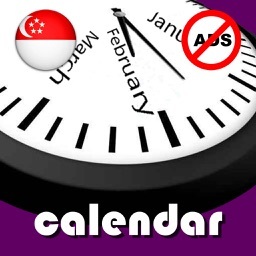 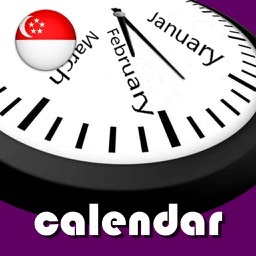 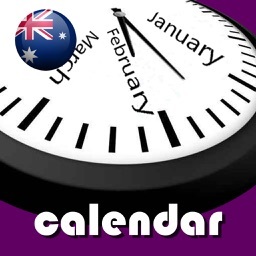 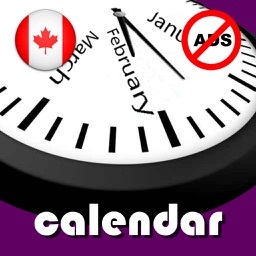 This calendar will be updated annually with the inclusion of new holidays and events in Philippines.